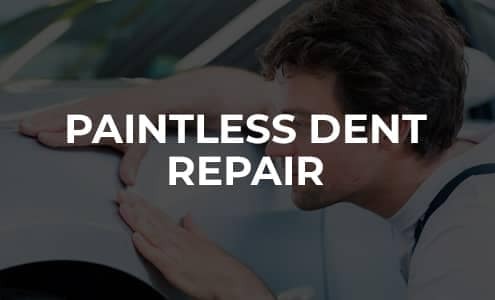 Call us for a tow, and we’ll do the rest. 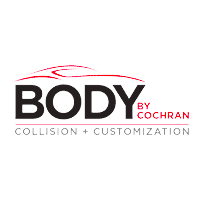 Body by Cochran makes accident repair worry free, even when your vehicle isn’t drivable. 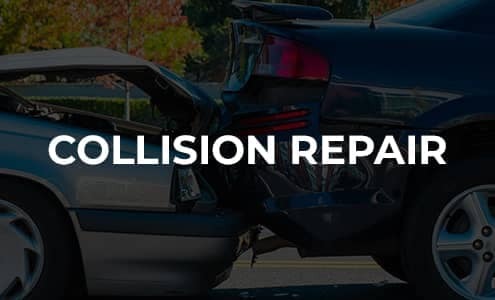 Just give us a call at 855.750.2639 and Tri-River Transport—#1 Cochran’s primary towing partner—will pick up your car, truck or SUV and tow it to the Body by Cochran location of your choice. 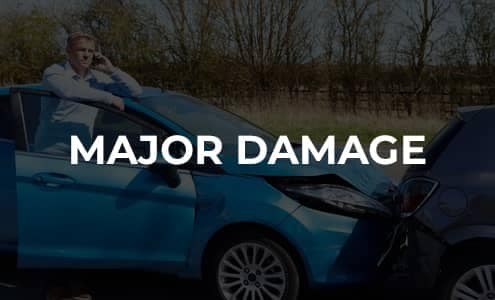 Our collision experts will take it from there, so if you were worried about the process being a hassle, you’re off the hook. Tri-River Transport has a brand-new flatbed truck that can transport all types of vehicles safely and securely. 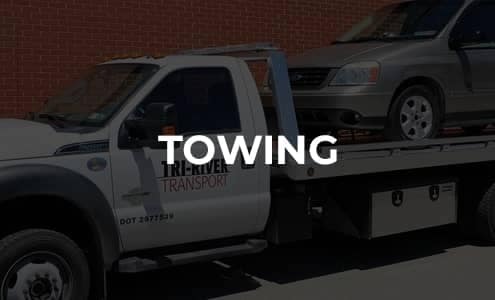 While Tri-River Transport is only available during regular business hours, we have reliable after-hours towing partners that will provide similar great service. If there’s a towing company you’d rather use, you’re more than welcome to. 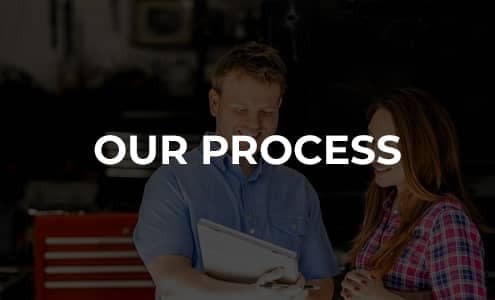 Just tell them to drop your vehicle off at the Body by Cochran location most convenient to you. Our lots are accessible 24 hours a day. 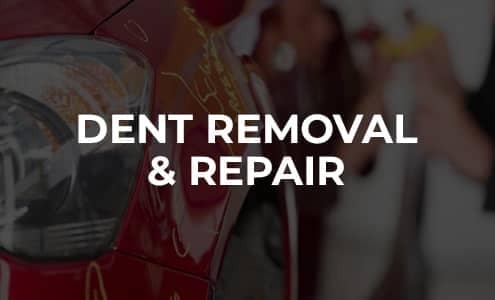 Please be aware that we can’t guarantee the quality of service you receive from tow truck operators other than Tri-River Transport and our regional partners. Using operators not vetted by #1 Cochran’s exacting collision team leaves you vulnerable to predatory tow truck services. 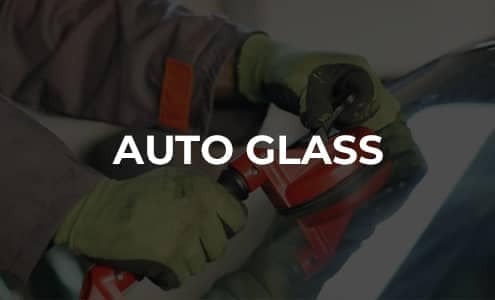 These companies listen to police scanners for accidents, arrive on the scene unsolicited and often act aggressively while trying to get your business. 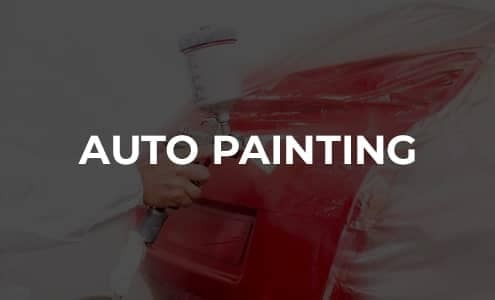 They may even sink as low as to say you’re required to use their often-substandard towing AND repair services.